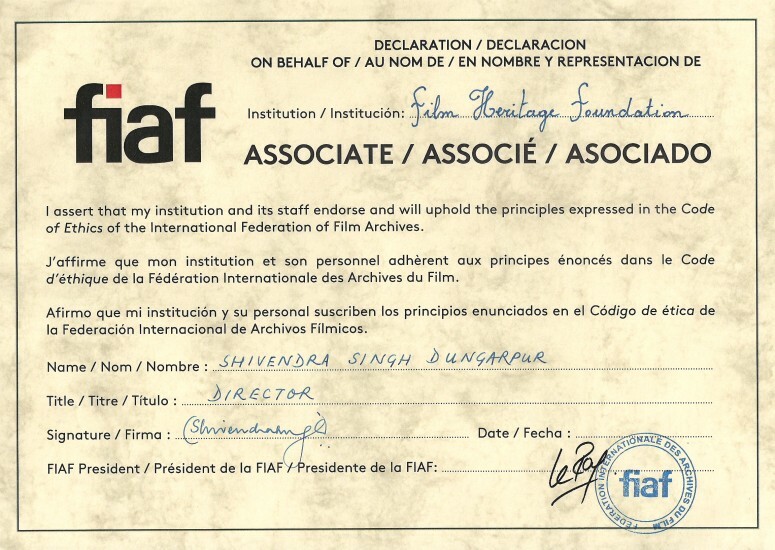 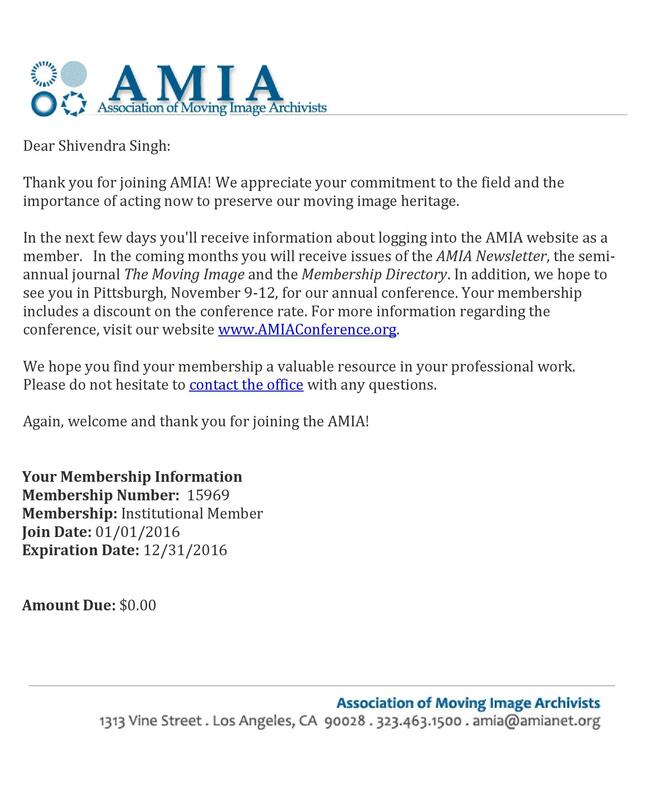 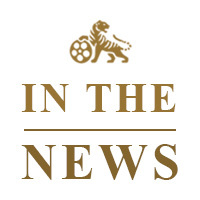 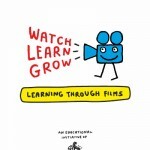 Film Heritage Foundation presented ‘The Outstanding Achievement Award for Film Preservation’ to Marianna de Sanctis. 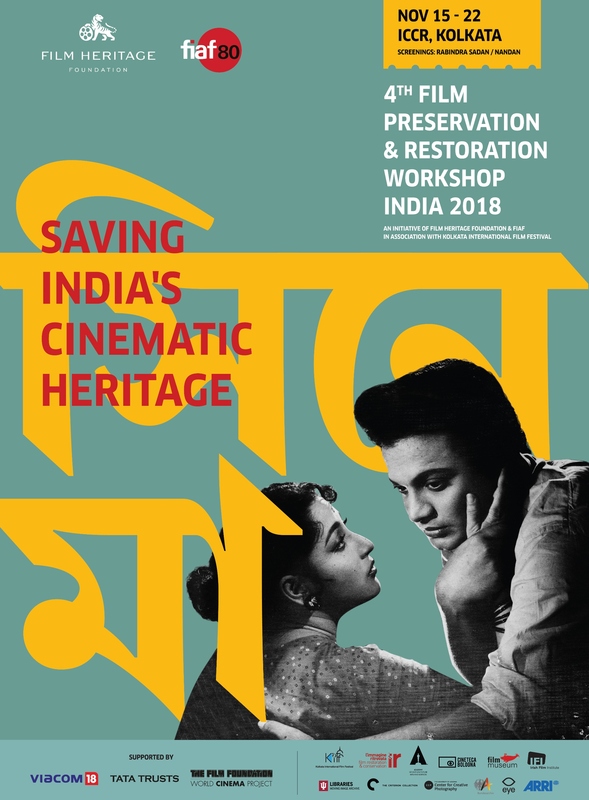 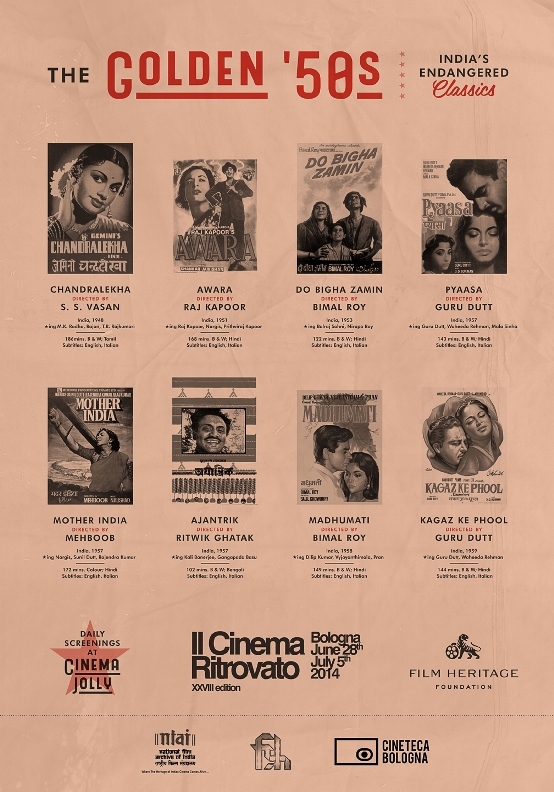 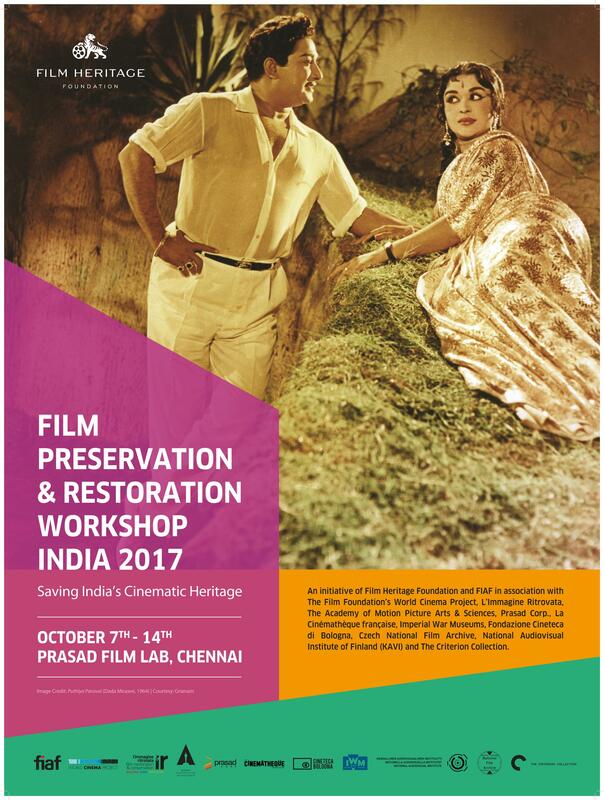 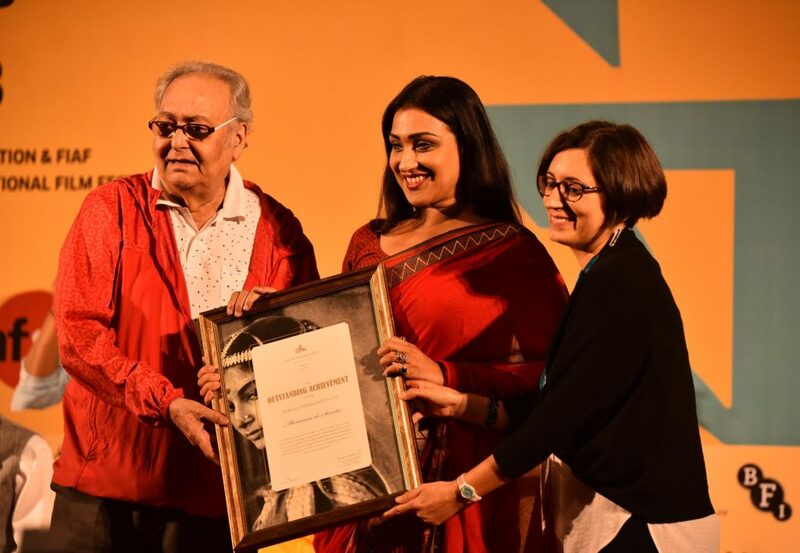 The award was presented by actor Soumitra Chatterjee and actress Rituparna Sengupta at the opening ceremony of Film Preservation & Restoration Workshop India 2018 on November 15th at Rabindra Sadan, Kolkata. 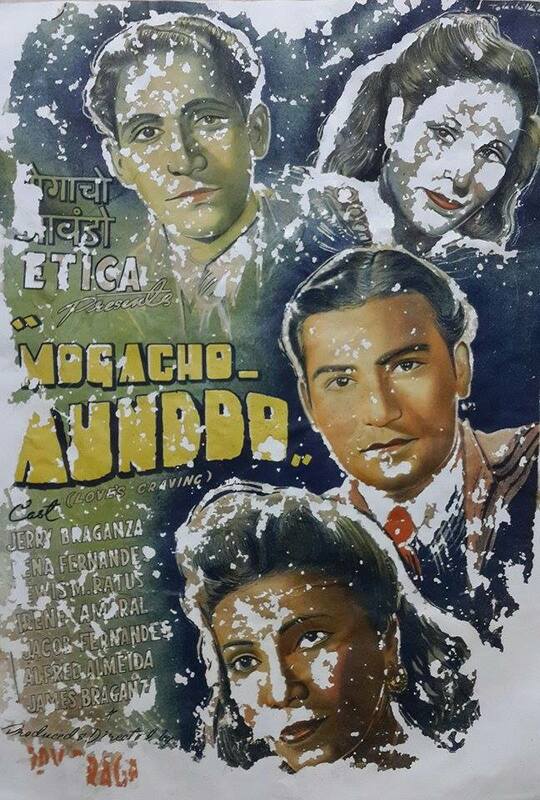 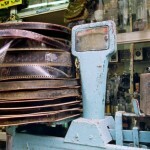 FHF discovers the last surviving reel of "Mogacho Aunddo"